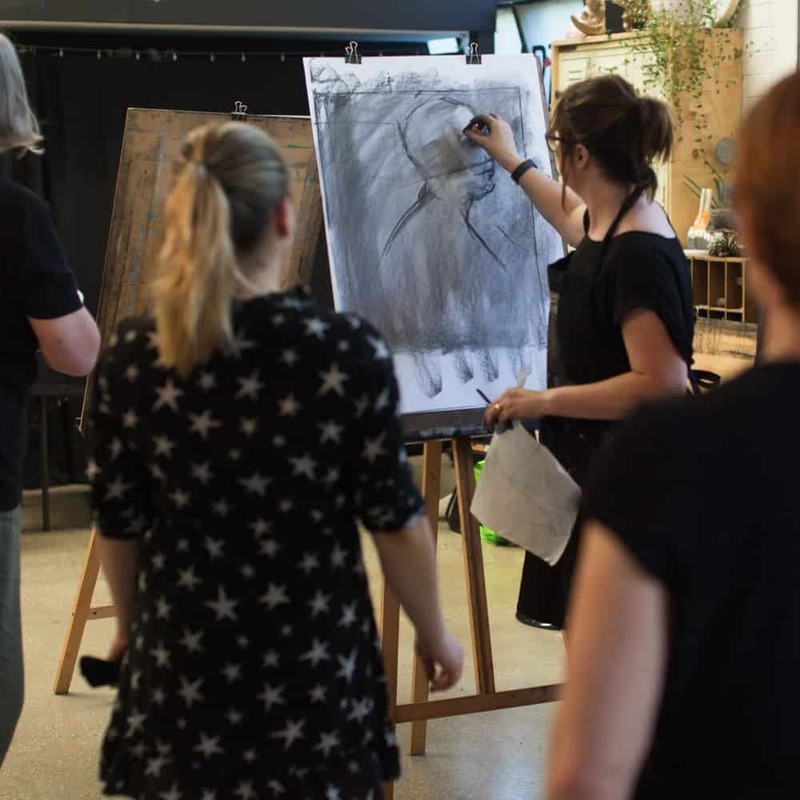 EXPLORING THE HUMAN HEAD returns as a 3 day intensive in June! The workshop will develop your understanding and confidence, and learn strategies in working with the human head and portraiture. The intensive runs from the 26-28th June 10am-3pm, places are limited, for all the details and to book CLICK HERE.